Lengths ordered are supplied as one piece, ie Add to cart "X" x 1.0 metre you get a single "X" metre length. Commercial E27 Festoon Cable 25cm intervals. These are high quality, heavy duty, weather proof cable and lampholders. Suitable for permanent commercial and domestic installations, indoor and outdoor. Uses include the outlining of buildings and external features, function rooms, and public spaces. They are particularly suitable in 24V installations where public safety is a consideration. Use with our low voltage festoon components including the 1 Watt E27 polycarbonate LED and SELV LED divers. For complete assembled festoons, see our range of low voltage LED commercial festoon kits. For occasional applications, see our party light kits. Price per metre of cable with lampholders attached. Maximum continuous length is 100m. Higher quantities will be delivered in sections. 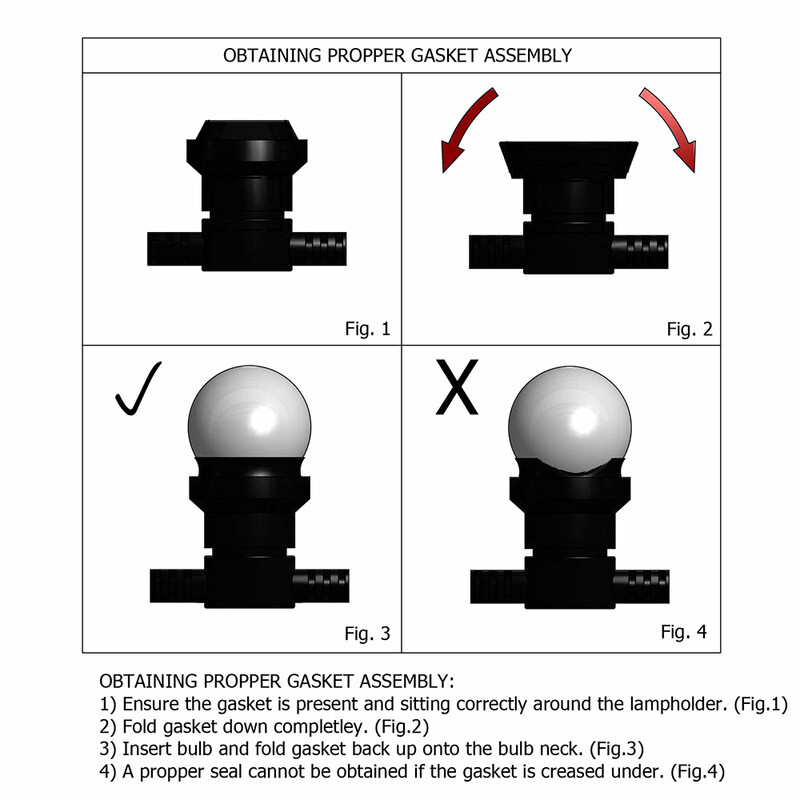 Do not exceed the maximum specified wattage of each lampholder and any single run. For information on total bulb counts, please refer to the bulbs per metre chart. Cable: Double insulated, H05RNH2 – 2 x 1.5mm². Cable Dimensions: Rectangle 13mm x 5mm.